Since 2014, AHS International has been leading a series of workshops on Transformative Vertical Flight (TVF), building a community of aerospace professionals that includes technical, regulatory and business elements, and exploring the potential for new forms of air transportation systems with innovative propulsion systems. 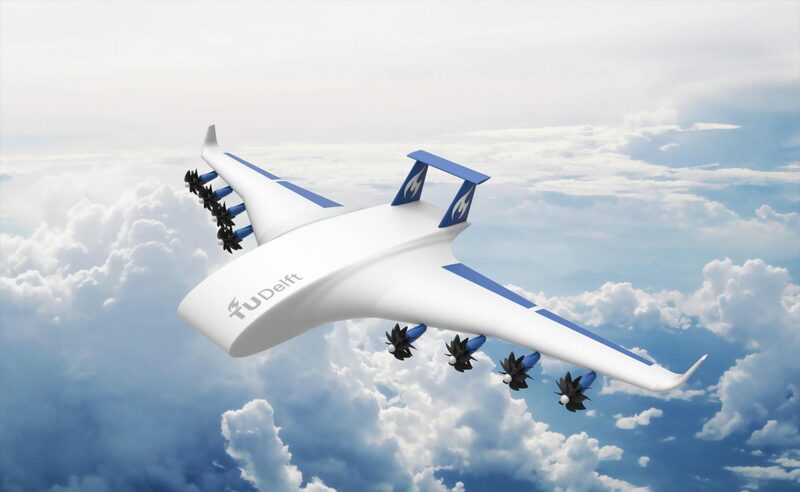 The focus has been on systems that embody combinations of on-demand, electric and hybrid-electric propulsion, and vertiport-capable configurations and designs. See the AHS Electric VTOL News website for news and a directory of concepts under development. 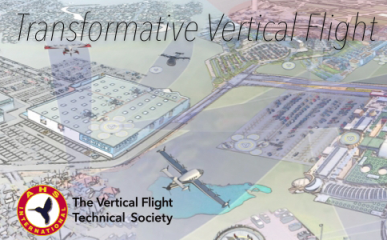 The 5th Annual Transformative Vertical Flight Workshop, held this year in San Francisco, California, featured the latest advances and possibilities in urban air mobility. Videos and presentations for the workshop can be downloaded below. 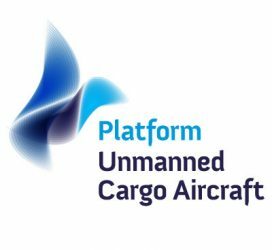 Next year’s workshop will be rebranded as the “6th Annual Electric VTOL Symposium” and is planned to be held in Jan. 2019 in Phoenix, Arizona. Past workshop briefings and videos can be found at the AHS webpage on Transformative Vertical Flight. Individual PDF files of the technical papers are available for download at $15 each for AHS members and $30 for non-members. CD-ROMs with the complete collection of technical paper proceedings are available for $105 for AHS members and $145 for non-members. Technical meeting attendees were provided with the code for complimentary paper download.